I'm a limnologist specializing in phycology and biogeochemistry. 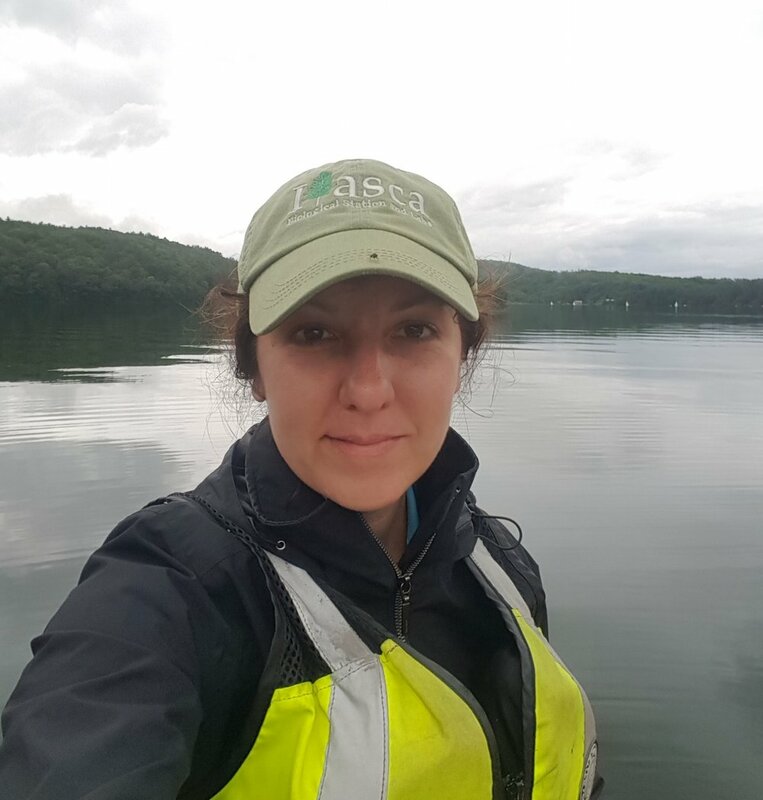 My research interests include phytoplankton community ecology, cyanobacteria bloom dynamics, land-water linkages, and effects of eutrophication on carbon cycling in lake ecosystems. I investigate how fine scale physiological and ecological mechanisms feedback to drive ecosystem and landscape scale processes. I focus on how the interactions between humans, land, and water shape the utility and health of our freshwaters. My research explores how agriculture, urbanization, and management practices alter the “microbial ooze” of water. This ooze is partly a form of dissolved organic matter (DOM) that is visible as tea-colored water. Climate change, human activities, and land use change alter the amount and composition of dissolved organic matter, which is changing basal carbon resources in aquatic ecosystems. In other words, humans have altered the taste, flavor, strength, and blend of tea found in streams, rivers, and lakes. I am working towards determining how these changes in the dissolved organic matter impact the function of aquatic ecosystems, contaminant biomagnification through aquatic ecosystems, and the quality of our drinking water supply. Sydney’s research interests include paleolimnology, aquatic and ecosystem ecology, and harmful algal blooms. She graduated from Dickinson College with a B.A. in Environmental Studies in 2016. She uses diatom-fossil records from lake sediments to better understand ecosystem response to climate change. Past research has included investigating diatom community shifts in a high alpine lake in the southern Peruvian Andes in response to long-term climate change. Using a sediment core, she identified indicator species and related these changes to long-term effects of climate change including reductions in water clarity, as a result of warming and glacial melt and/or regional wind speed. MacKenzie is assisting Professor Mindy Morales-Williams on her research of algae blooms. She is working on phytoplankton identification and quantification and is in the process of developing her independent research project. Her interests include the study of anthropogenic impacts on lake ecosystems and the relation to invasive species. Hi! My name is Lianne. I am currently a junior in the Rubenstein school studying Natural Resources Ecology. I am assisting Dr. Morales-Williams with research on cyanobacteria blooms from the Lake Champlain basin. I grew up in Albany, NY, but Maine is also my home because I've spent most of my summers in a small town north of Portland! At UVM I am a Rubenstein Steward where I help organize events to foster community in our school and help students prepare for internship or job applications. I also enjoy growing my own vegetables and trying new out new places to eat with friends!